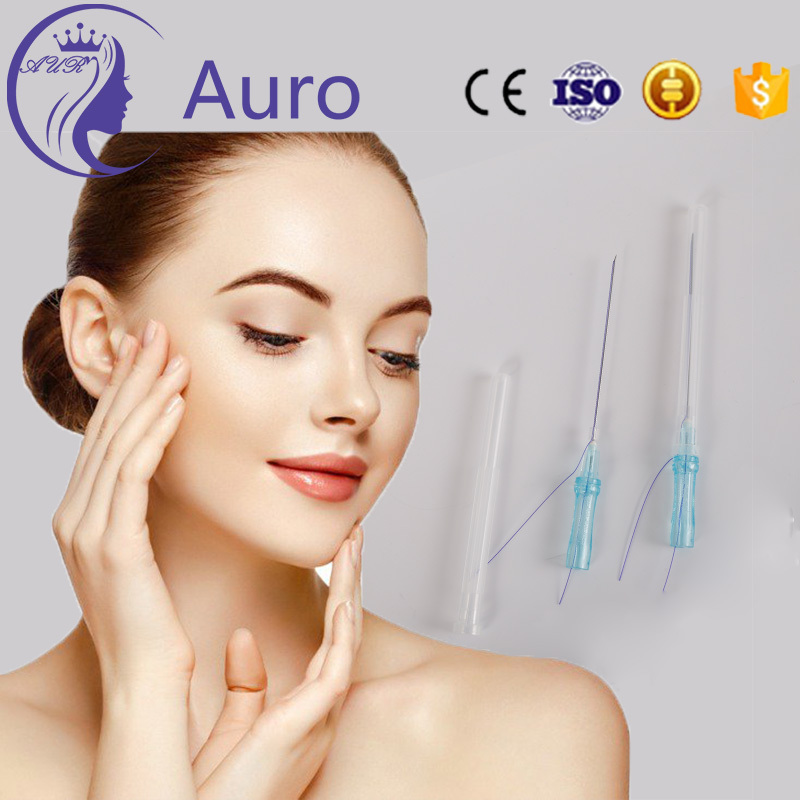 Blunt Cannula Pdo Threads therapy can be used on the cheeks, brow, jawline, neck, nasolabial folds, marionette lines, arms, thighs and abdomen. 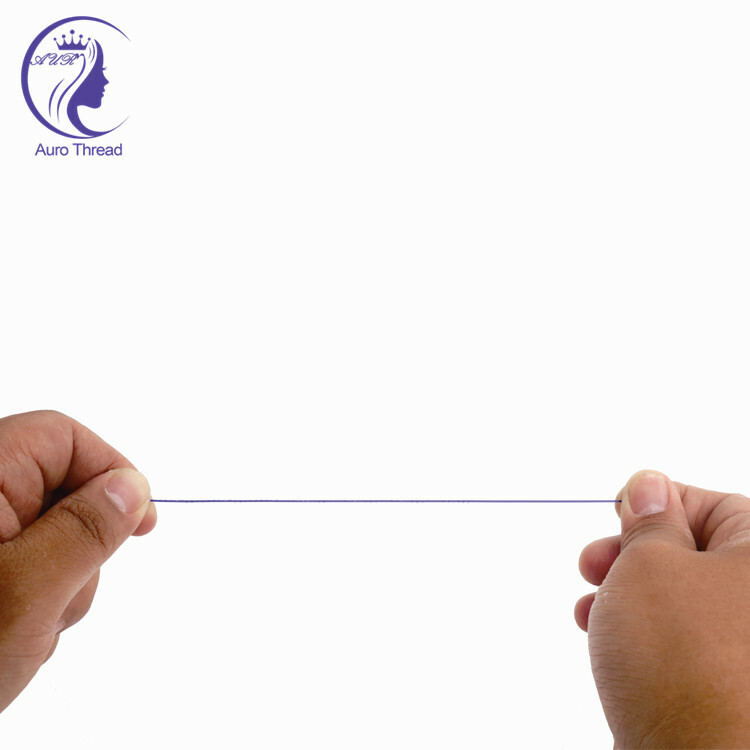 The Blunt Cannula Pdo Thread Lift effect is at its prime after 6 months when collagen has formed around the Face Lifting Thread PDO, and lasts between 12-15 months. Looking for ideal Blunt Cannula Pdo Threads Manufacturer & supplier ? We have a wide selection at great prices to help you get creative. 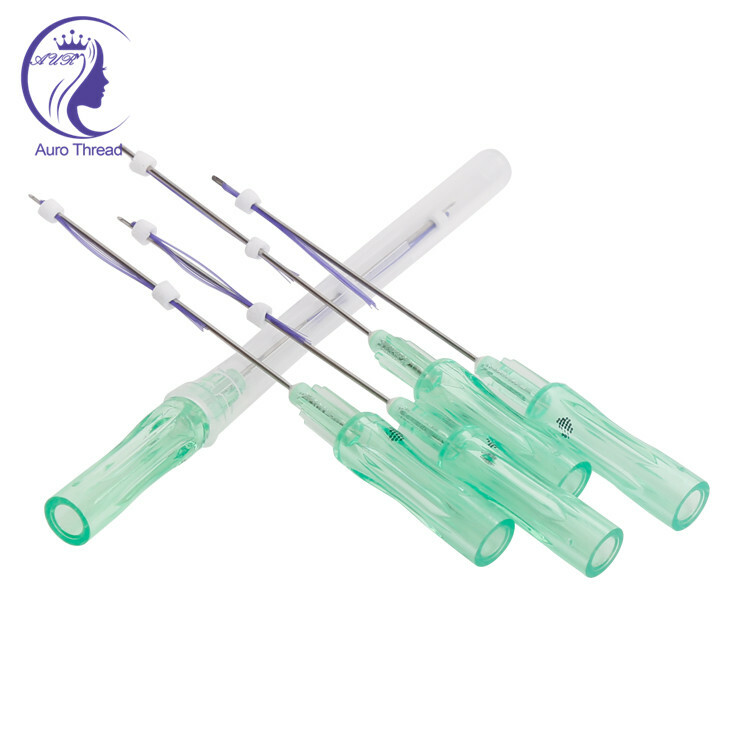 All the Blunt Cannula Pdo Thread Lift are quality guaranteed. 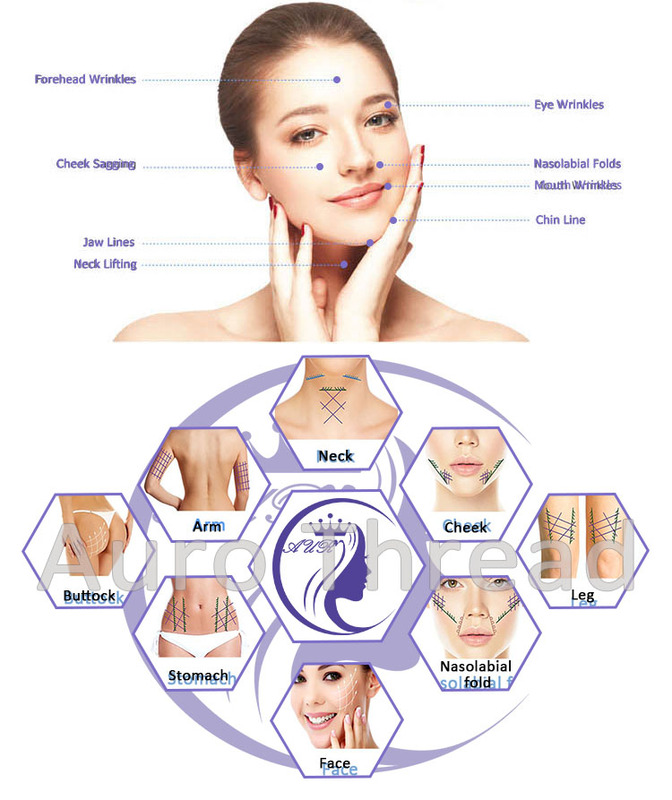 We are China Origin Factory of Face Lifting Thread Pdo. If you have any question, please feel free to contact us.